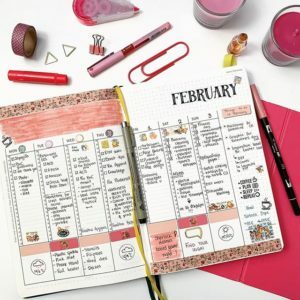 Have you ever used a bullet planner? I often get asked on Instagram which notebook I am using. 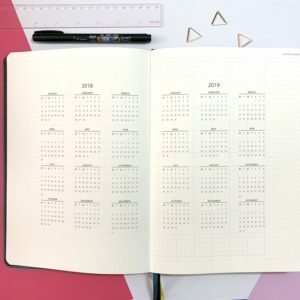 Truth is that I have several journals for different purposes (travel journal, small business journal, a medical journal, etc), so it is easy to get confused. 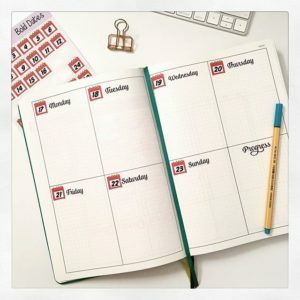 To be honest, I get easily bored, so I change my daily personal journal at least twice a year. 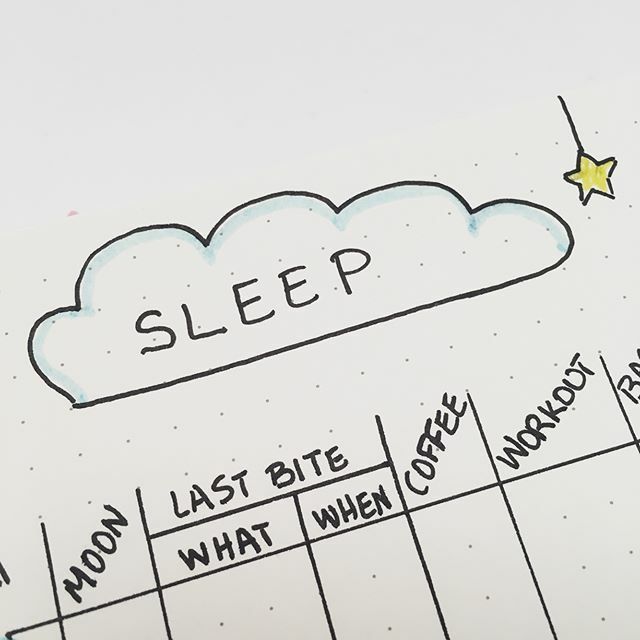 Right now, I have a lot of things in my head, so I thought I would try something that will have pre-made the weekly and daily layouts for me, so I will only have to decorate them. 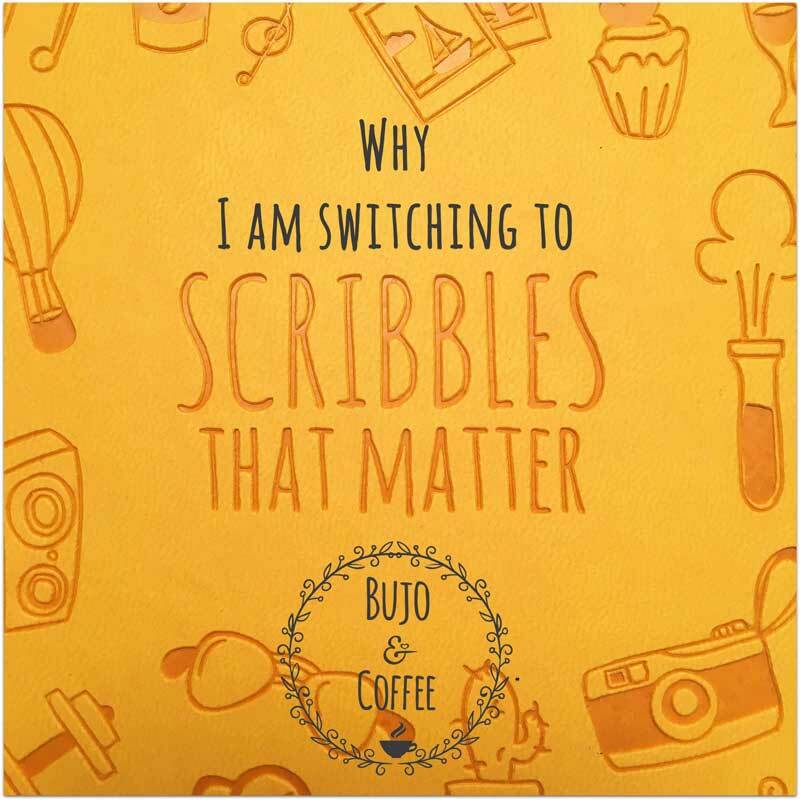 For this reason, I chose a Scribbles That Matter Bullet Planner (edition 2018). Since I have a crush on STM journals, I thought I would give it a go. Unlike the A5 journals, this comes in B5 size. 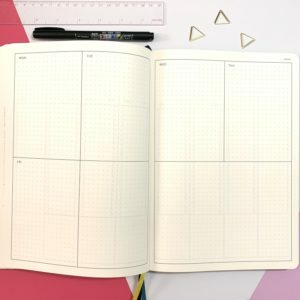 B5 size of the planner opposed to a A5 notebook. 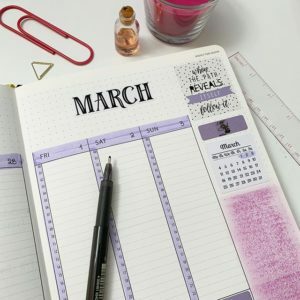 The journal has 12 undated monthly spreads, and two types of weekly spread – again undated. 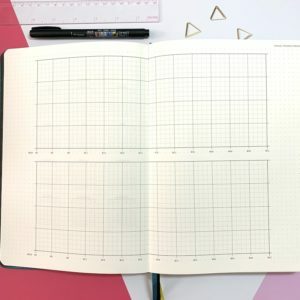 There are a few empty dot grid pages at the beginning and end of the planner and some calendars and progress trackers in the beginning. See the photos below to get an idea. 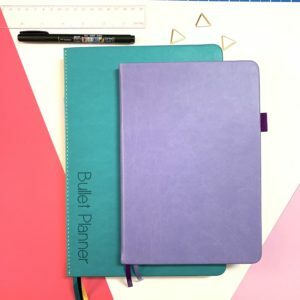 I love that the quality of the paper is lovely – as with the other STM notebooks. There might be some shadowing with heavy inks, but no bleed at all. Although the page is not so white (I just love ice white pages). The pages are all dotted and numbered. I love the pre-made designs for when I am in a hurry. I can always come back later and add some colour or stickers. It saves some time there. 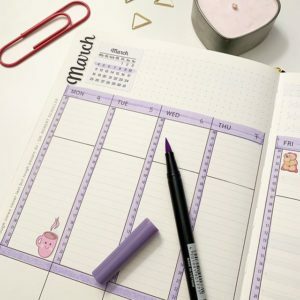 The planner has enough layouts (monthly and weekly) for a whole year. 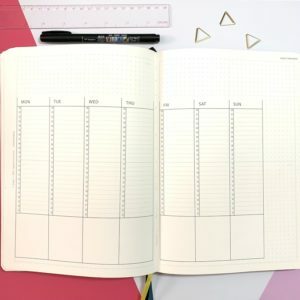 If you need a bullet journal planner (I don’t know if that makes any sense to you) then this planner is just perfect! It is well constructed, with great paper quality and size. 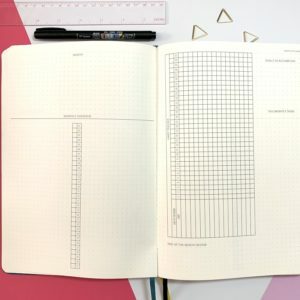 I think it is perfect for bullet journal beginners, who want to focus on the system rather than the straight lines and boxes! I would definitely try the newer edition again, but the one I am using now is halfway full, so I still have plenty of pages left! 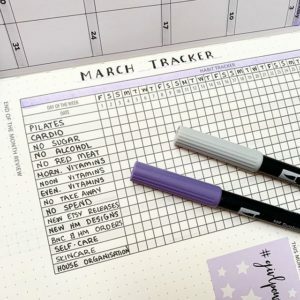 See some of my spreads in the Scribbles That Matter Bullet Planner. Have you ever used it? 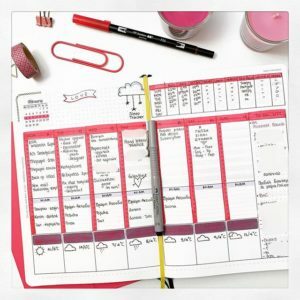 Have you ever thought of buying such a planner? Let me know in the comments below!! !